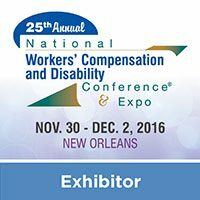 We are pleased to announce that David Donn Consulting, Inc. will be exhibiting at NWCDC 2016 Annual Conference & Exhibition this November 30- December 2 in New Orleans. 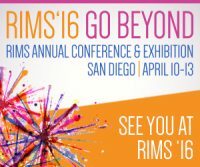 We are pleased to announce that David Donn Consulting, Inc. will be exhibiting at RIMS 2016 Annual Conference & Exhibition this April 10-13 in San Diego. This year’s event includes more educational sessions, three inspiring TED-style keynotes presentations, more networking opportunities and exciting events each day in the Exhibit Hall.